it just so happens, I started cutting things out of my diet, changing the way I eat. I don't eat pork and I really don't care about the chicken and turkey." However, the temptations still come - "But, every now and then I have dreams about cheeseburgers." She talked about the grueling process and that she hadn't yet got to the part where she would need to be injected with hormones. "It was super expensive. 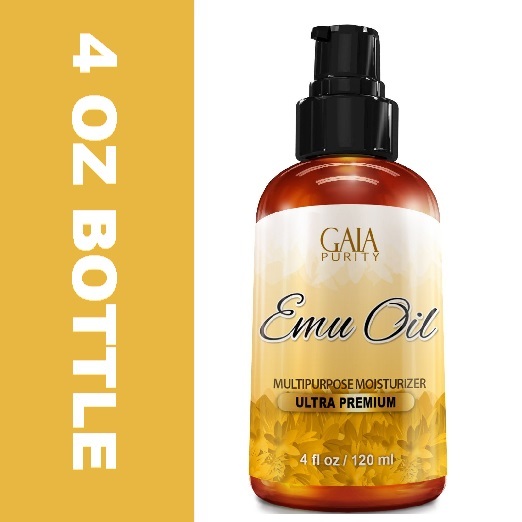 Just the medication alone, you have needles that you have to get and you need about seven of them; each one if $400 a piece." She added that although she loves Papoose dearly, she wouldn't be letting him give her the shots. 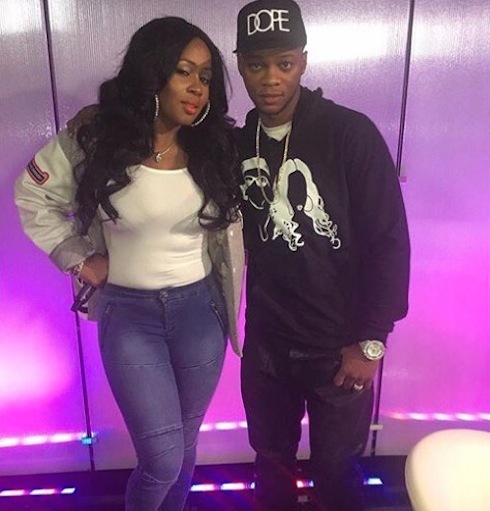 see pics of Remy Ma and Papoose, here. "Right now, they did all my blood work and because I was traveling, they have me on birth control pills to suppress whatever type of fertilization might be happening," she continued. "Then, when I go back, which will be later this week, I start the injections." Well, it's been a week since we talked to Remy, and Papoose seems to be hinting that she is already with child. We know how much these two have been longing for a baby so a hearty congratulations if they really are expecting!  #blacklove How we started our day!